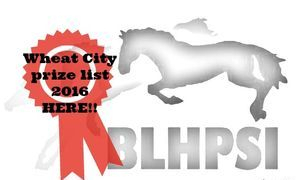 Brandon Light Horse and Pony Society Inc.
2018 WHEAT CITY CLASSIC HORSE SHOW PRIZE LIST HERE! 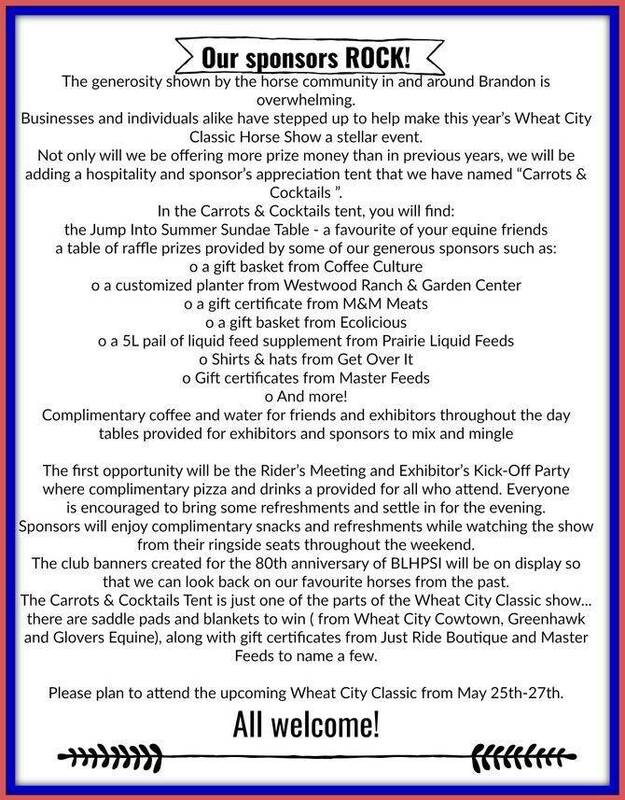 2016 WHEAT CITY CLASSIC HORSESHOW! your spot in the 2017 Schooling shows! you will automatically be saved a spot in the 2017 light horse schooling shows! Volunteer for 2 + hours at either of our February shows and have your name entered into a draw for a FREE STALL at one BLHPSI show, plus receive two BLHPSI mugs! 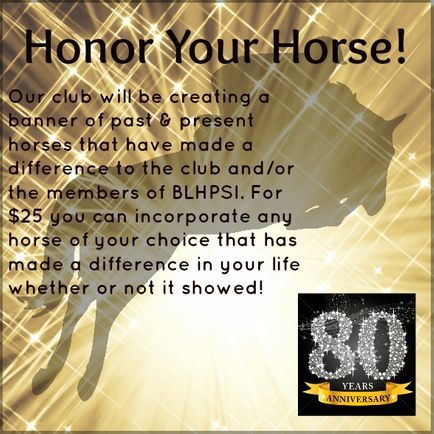 Contact a BLHPSI member to sign up for hours or see us at the show! 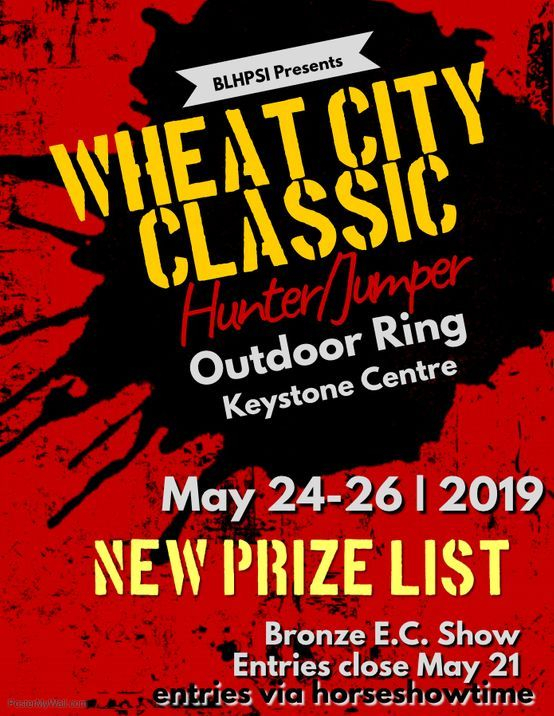 Enter Wheat City Show by clicking here! 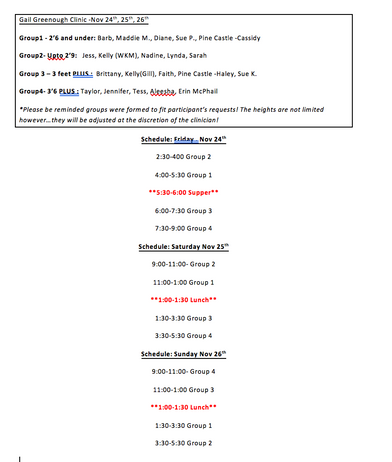 For the participants in the Connie Dorsch Clinic, please see your riding schedule. 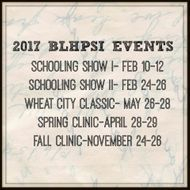 Mark your calendar for the official 2018 BLHPSI shows. 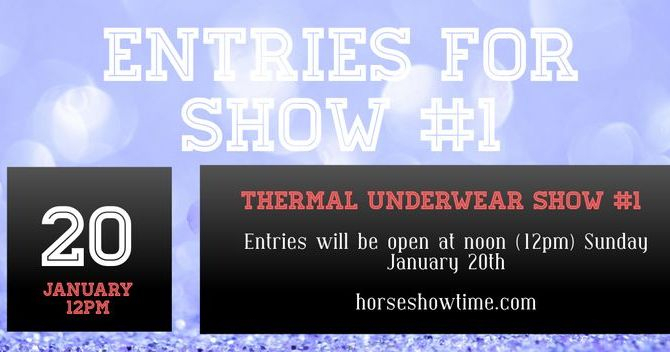 Entries will be available via horseshowtime. 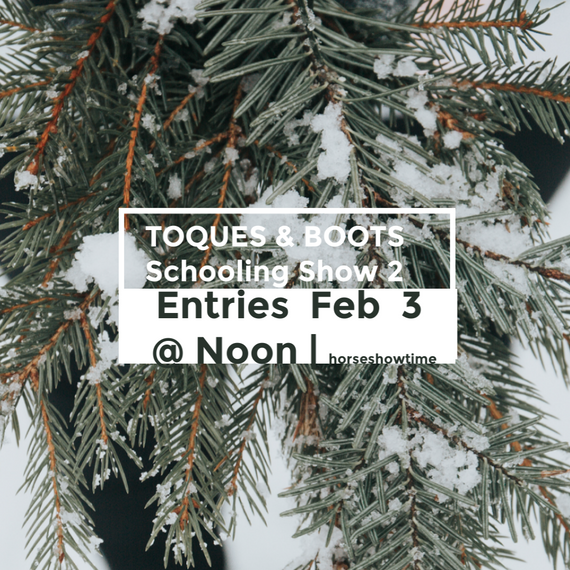 **Show #1-FEB 9-11 will open ---->Monday January 22 @ 8am. **Show #2 FEB 23-25 will open----> Monday January 29 @8am. 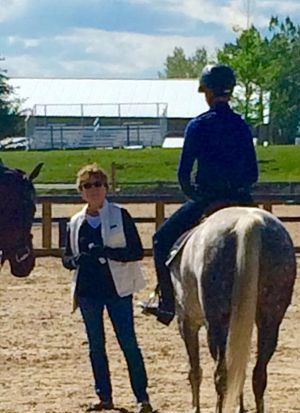 Tara Hofer of Jonesy's Stables is putting on a clinic for all horses and riders with Connie Dorsch. Saturday & Sunday April 29th and 30th at Pine Castle Farm, located just minutes south of Brandon. Also semi private or private lesson available on Friday, April 28th. Contact Tara Hofer for more information and registration! 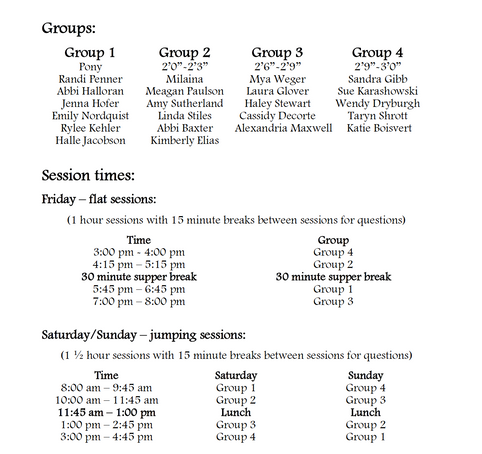 There will be a total of 24 participants accepted into the clinic. Format is group lessons, a total of three, which will have 5-6 riders per group. Groups will be based on desired height. 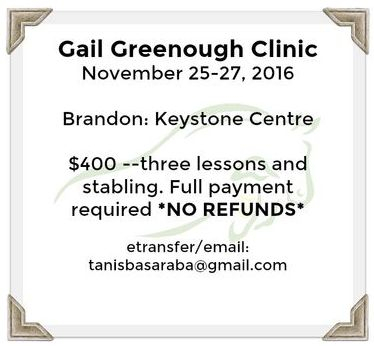 **PAYMENTS ARE NON-REFUNDABLE** and will only be refunded if a vet certificate and/or doctors note is provided. Otherwise you are responsible for finding someone to replace your spot. A wait list will be created if necessary. 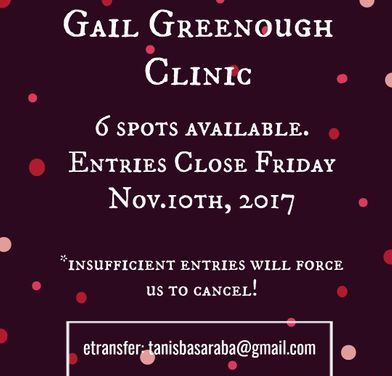 Would you particpate in a Gail Greenough Clinic this Spring? 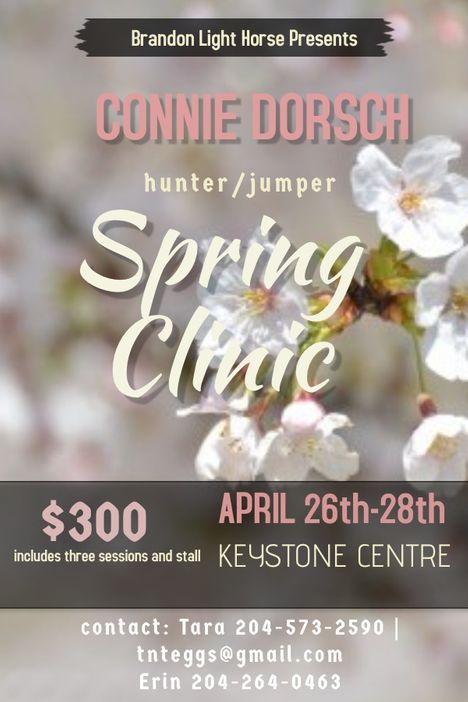 We have the dates of April 28th-30th, 2017 booked at the Keystone Centre for our spring clinic. 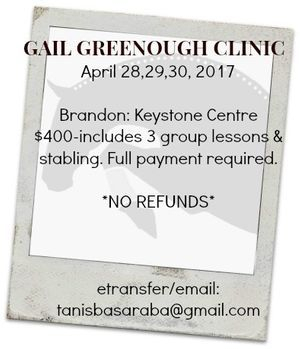 We have tentatively booked Gail Greenough, but would like to know how much interest there is from our membership! We need to know if you are interested in participating! 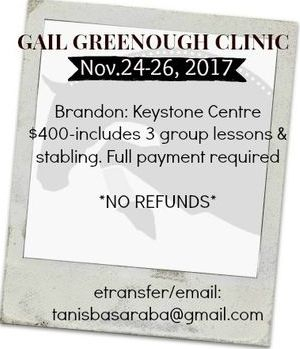 We would have 24 spots available at $400.00 per horse/rider that would need to be filled, group lesson format of 4-5 riders of similar ability. 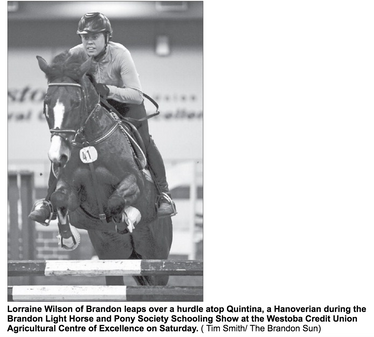 Winding their way through an arena, jumping over obstacles as they went, equestrian athletes displayed their talents over the weekend at the Westoba Credit Union Agricultural Centre of Excellence. The show was something of a hidden gem, Wilf McKay said midway through Saturday's events, noting that the centre itself is often taken for granted by those in Brandon. In "the horse world" for about 40 years, the WKM Stable owner out of the nearby community of Alexander noted how lucky those in Brandon are to have the facility. Heated arenas with attached stables are a rare sight, he said, noting that the weekend's events were also free of charge for anyone to come in off the street to witness. 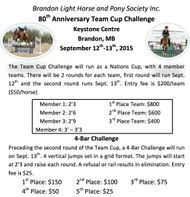 That said, he clarified that the Brandon Light Horse and Pony Society Schooling Show might be an acquired taste. 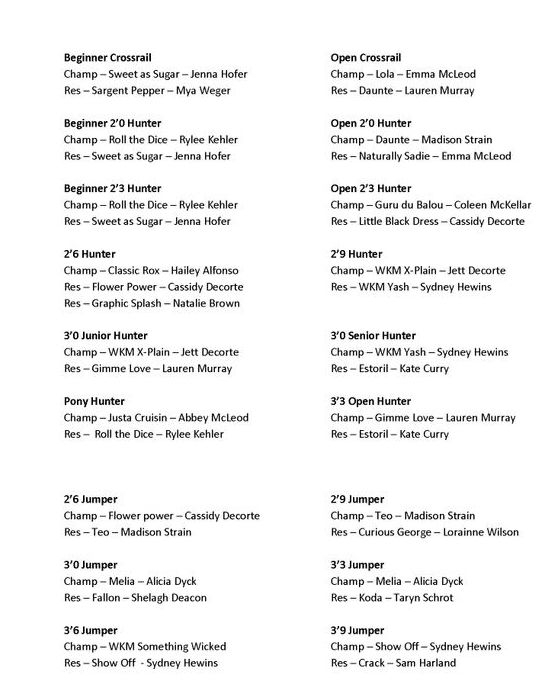 Where the jumper class sees participants judged on their ability to clear fences in a timely manner, the hunter classes finds participants judged more on style and rhythmic pace. 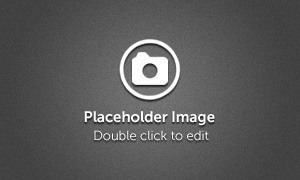 As such, he suggested that the hunter class events might actually be more exciting for the established fan to view. Either way, he described the weekend's events as something he's thankful to have witnessed. 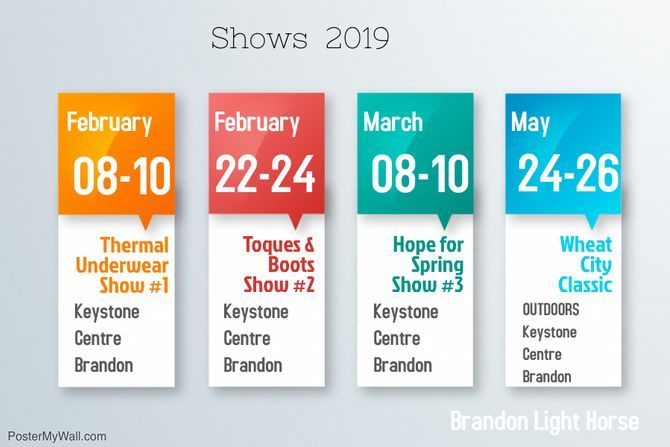 More than 100 participants from throughout Manitoba and Saskatchewan took part in what key organizer Erin Anderson considered something of a leadup to the Royal Manitoba Winter Fair, to be held at the Keystone Centre from March 27 to April 1. It was a chance for participants, both human and equestrian, to hone their skills during the frigid winter months in a warm space, she summarized. Participants range in age from youths to adults. 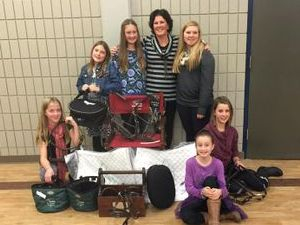 Winnipeg sisters Kayla and Ella Steinbach, 13 and 15 respectively, were two of the weekend's youth participants, citing the event as the culmination of a lot of work with their horses. It takes long hours of bonding with one's horse in order to build up the trust required to find success in schooling shows, Kayla said, noting that she trains with her horse Heart of Gold (also known as Pantera), six days per week for a few hours per day. 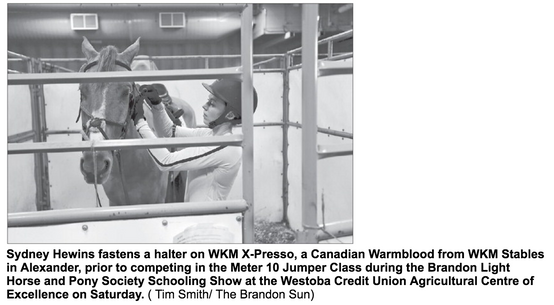 The end result is an interesting display of partnership between human and animal, which will next fill the Westoba Credit Union Agricultural Centre of Excellence from Feb. 24-26, with shows taking place from 7:30 a.m. to about 6:30 p.m. each day. Online entries will open Jan 17 at 8:00 am for the 1st show (Feb 10-12) and Jan 31 at 8:00 am for the 2nd show (Feb 24-26). Each show will be capped at 110 horses! It's that time of year again! 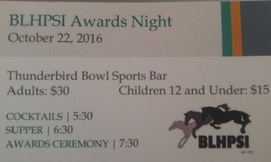 Our BLHPSI Awards Night is going to be held Saturday October 22nd, 2016 @ Thunderbird Bowl Sports Bar. Cocktails start at 5:30pm, Supper at 6:30 and Awards to follow. Tickets for Adults will be $30.00 and Children 12 and under is $15.00. 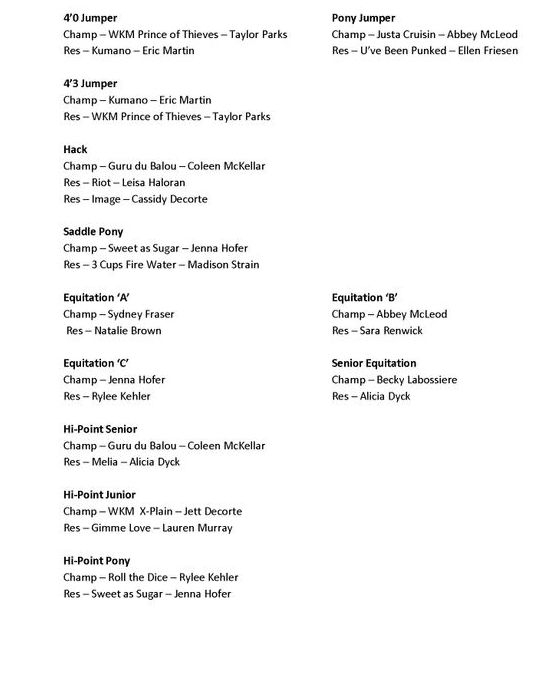 Emails will be sent shortly to competitors receiving an award. **CUTOFF DATE FOR TICKETS IS OCT 15th, 2016** Please contact either ( Amy Sutherland ) phone # 204-570-2596 or Haley Stewart phone # 204-576-3900. Tickets will only be held at the door if paid for in advance. 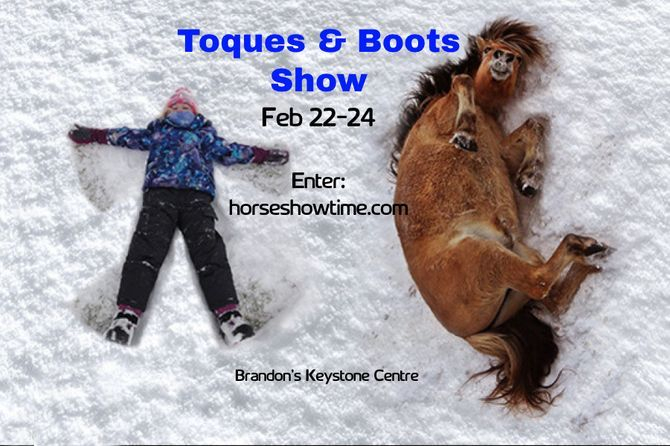 Eric & Danae Martin of Eastridge Farms of Oakbank, have graciously offered the opportunity of two complimentary spots on their trailer to Calgary, AB to attend the Royal West Horse show. October 20th-30th, 2016. Top 3'0 Hunter Rider and top 1.2m-1.3m Jumper rider from the MHJA competition. Click on the logo for more information! 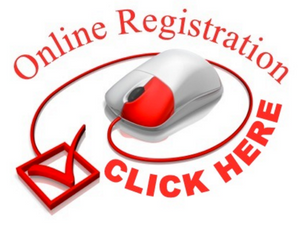 Only online entries are accepted. Click on the logo to enter! 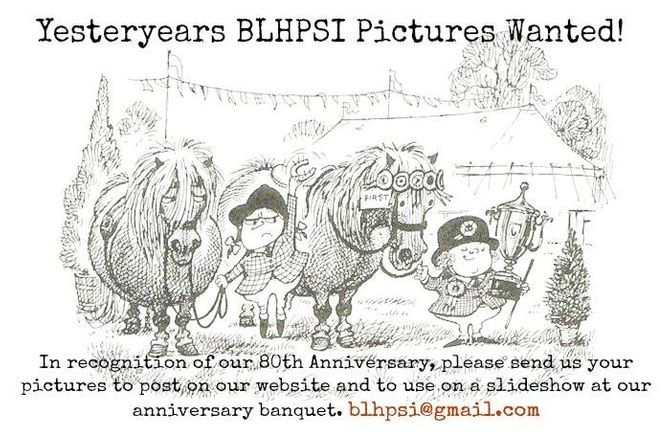 Congratulations to all the 2015 BLHPSI Award Winners! The 2015 80th Anniversary awards banquet was a success! Thank you to all the organizers and volunteers who made it happen! 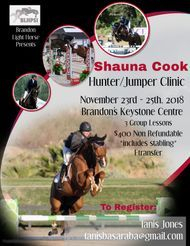 The Brandon Light Horse and Pony Society is a non-profit hunter jumper club made up of volunteers who are horse owners, riders and enthusiasts. 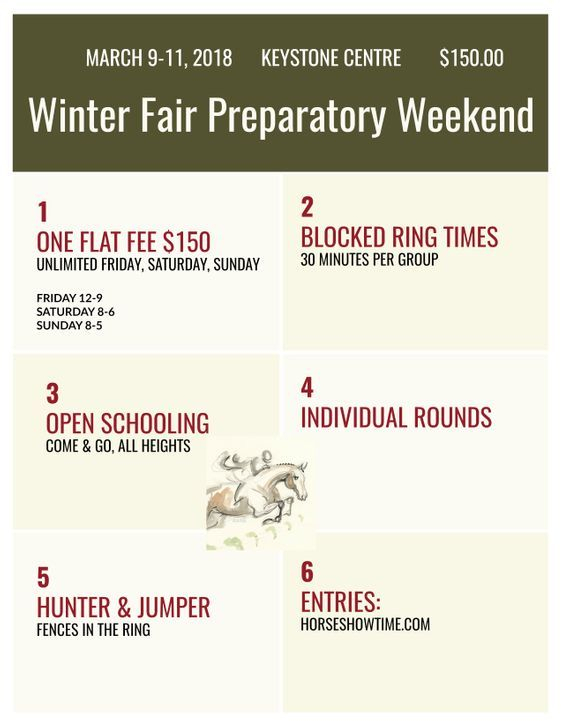 Our club has over 100 members from beginner to advanced riders who show in the hunter and jumper disciplines. 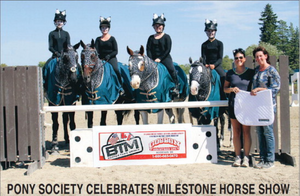 We believe strongly in the spirit of competition, and we are firmly committed to the promotion of horsemanship throughout all levels of equine sport. Our mission is to organize well run events in Brandon with a fun atmosphere. 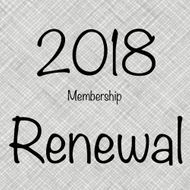 By doing so we create a learning and competitive environment for our members. 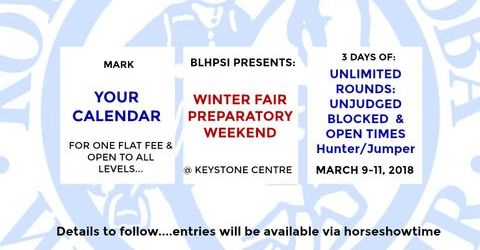 Annually, BLHPSI hosts three horse shows and two clinics. 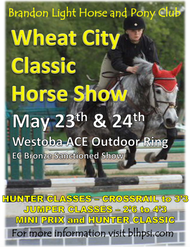 These shows are held at the new Westoba Agricultural Centre of Excellence at Westman Place (formerly Keystone Centre). BLHPSI encourages for our members to learn from top clinicians. 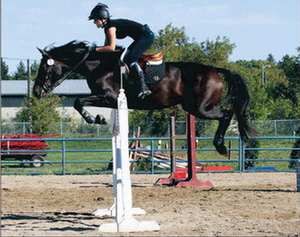 In the past years we have had a clinics with Grand Prix riders, Kyle King, Bernie Traurig and Lorrie Jamieson. 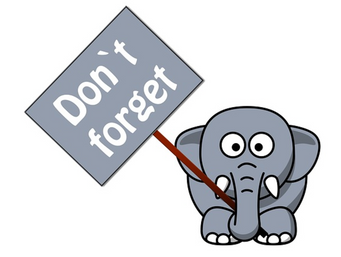 Club meetings are held every second Monday of the month at 7:00pm at the Blue Room in Huggy’s Restaurant at Thunderbird Bowling Alley, Brandon MB. Everyone is welcome to join the board during the meetings.